Prime Minister Nawaz Sharif will visit Saudi Arabia tomorrow to discuss Yemen issue with Saudi leaders. The visit corresponds with improvements in Yemen, where a Saudi-led coalition claimed success in discomforting the threat from Houthi militia and proclaim the termination of the Operation influential Storm and start of the next phase that has been codenamed Operation Hope. This will be PM’s second visit to the Riyadh in two months. He did his last visit to sudiArabia on 3 March when he committed defense collaboration with KSA. The defence collaboration was taken by the Saudi headship as a promise to joining the 10-nation coalition it later created to battle with the Yemeni Houthis. 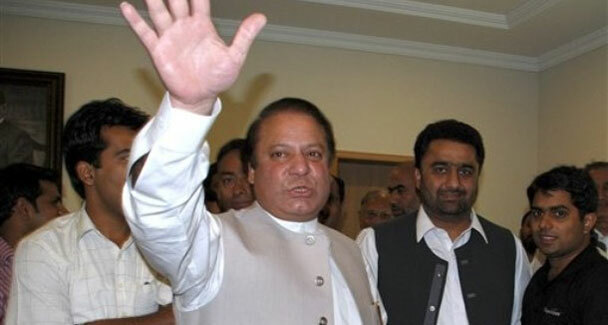 PM last week sent Punjab Chief Minister Shahbaz Sharif as a special representative to soothe the royal family. On the other hand, President Mamnoon Hussain will fly for Turkey on Wednesday on his four-day official visit. Turkish President invited President to attend the anniversary celebration of the Canakkale Battle in Turkey. The president will discuss with Mr Erdogan bilateral relations, matters of mutual interest and the regional situation.